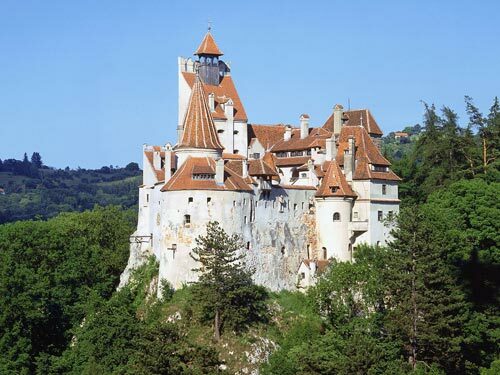 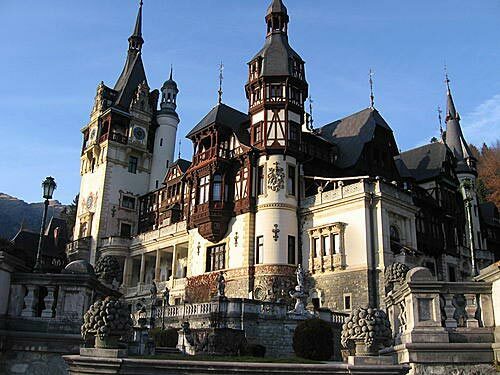 Located in Sinaia, Peles Castle is considered by many one of the most beautiful castles in all Europe. 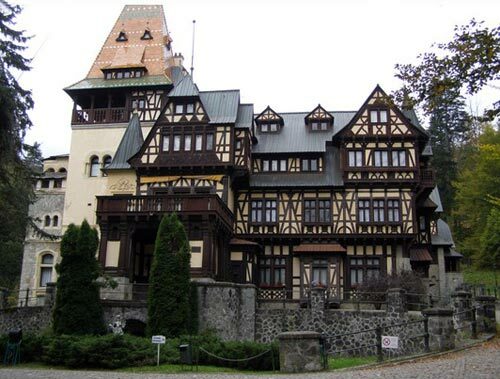 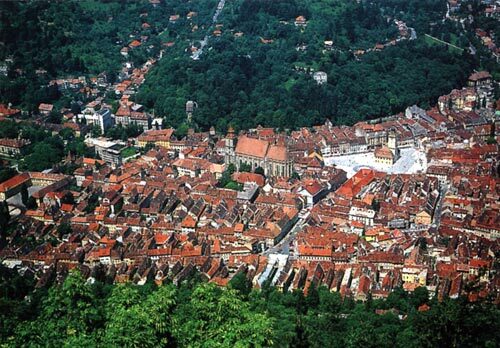 Nearby you can visit Sinaia Monastery. 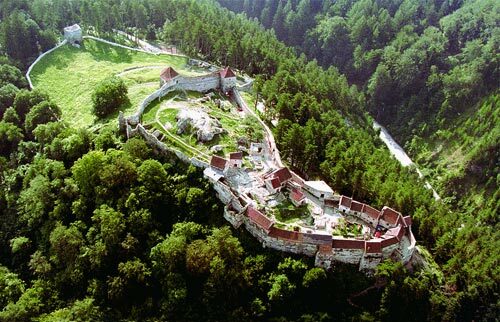 The monastery consists of two courtyards surrounded by low buildings. 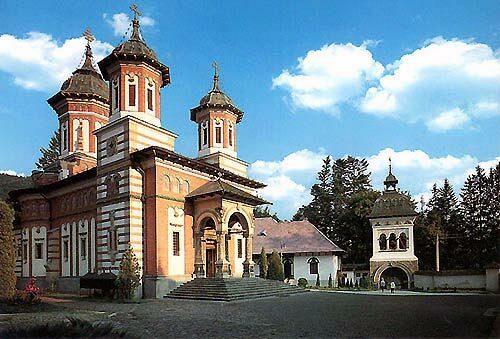 In the centre of each courtyard there is a small church built in the Byzantine style.